Famous Anpanman is here to save the day with sweetness! 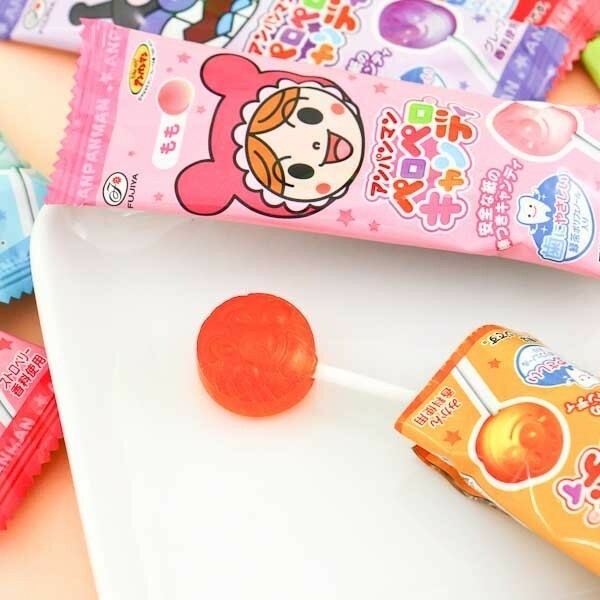 Japanese really love candies by Fujiya and they also cherish their famous character, Anpanman! Now the hero and his friends can be enjoyed as sweet fruit flavored lollipops! 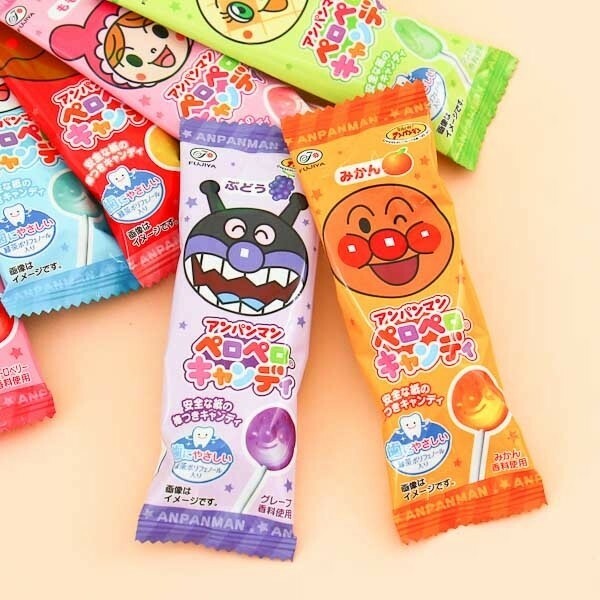 Choose from up to seven delicious flavors with Anpanman and his friends appearing in the candy wrappers. Let these sweet and tasty lollipops brighten up your day!